Homes built with Insulated Panels are challenging traditional construction as the homes become more and more efficient! Structural Insulated Panels (SIPs) are quickly becoming integral to the realisation of sustainable housing in Australia and a major element in architecturally designed housing globally. 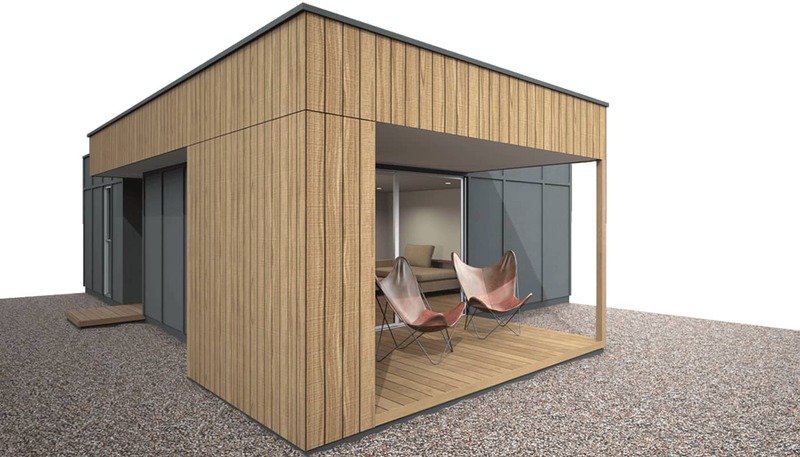 Whilst there are a range of products and building methods suitable in the establishment of environmentally sustainable housing, few are comparable with the speed, accuracy and cost advantages offered when utilising SIPS. The want to reduce the costs of energy, and the rise of awareness of the environmental cost in it's generation, those building new homes; both the builder and home owner are making more responsible decisions. Here is where Insulated Panels are making inroads to this new consciousness. By design, panels create a envelope to the home, which with close attention to detail can eliminate almost all thermal bridging. Thermal bridging is unwanted in the overall envelope of the home as it compromises control of the internal living environment. Eliminating thermal bridging and providing a higher level of insulation (higher resultant R values), SIPs can save home owner up to 60% on energy costs and give better control over internal comfort. In addition to the performance of a home's envelope is the environmental impact of transportation of building materials. Now for those building in Western Australia, direct access to the industry's highest quality panels eliminates both high transport costs and the resulting environment impact. SipForm have been developed and are now proudly manufactured right here in Perth. 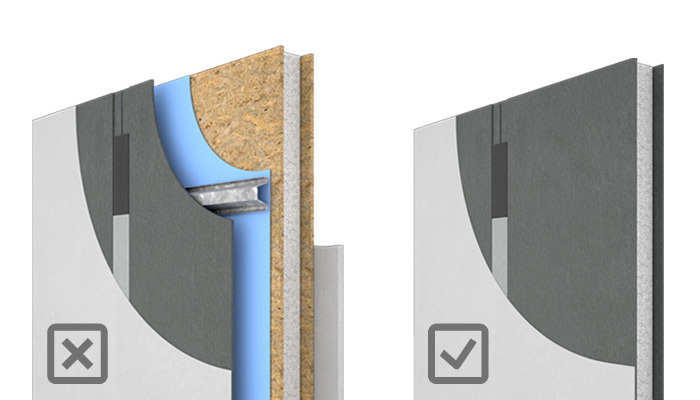 Providing better performance is achieved like most Insulated panel systems SipForm through utilisation of an EPS (Expanded Polystyrene) core, which when bonded to the selected lining and cladding materials creates a robust and rigid module. 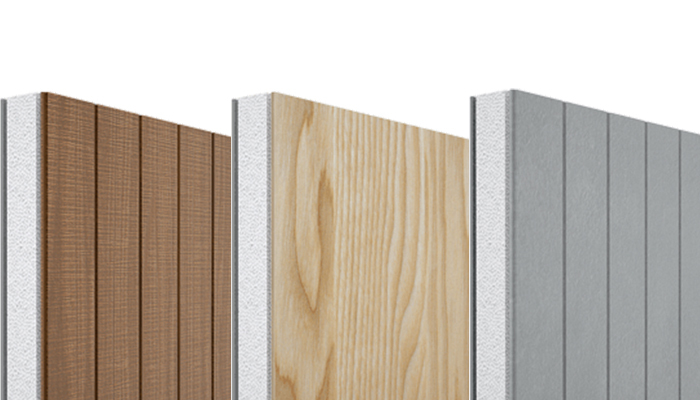 This panel module then replaces the traditional elements of; cladding, lining, framing and insulation to significantly reduce build times, site disturbance and reliance on numerous trades. 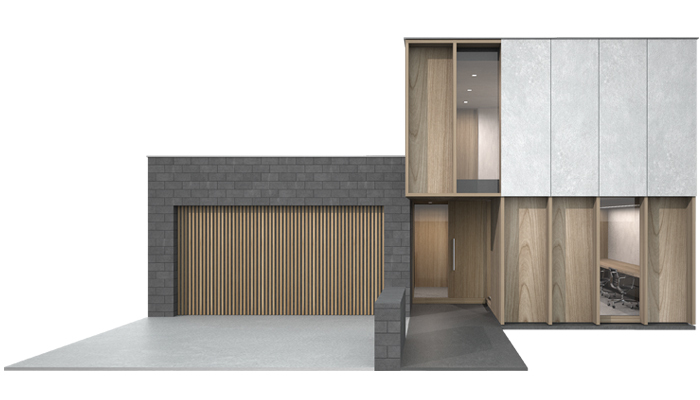 Unique to SipForm is the option of internal and external finish including; Fibre Cement, Weathertex and Magnesium Oxide (MgO)- this provides the home owner, Architect and builder far greater options to meet their design vision. Everyone from the architect to the home owner and builder benefit by using Insulated Panels. When all considered, panels are increasingly likely to be at the forefront in Australian housing. For the home owner they offer better living comfort, lower running costs and significantly less time to occupation. 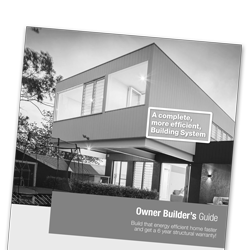 For the builder they offer a faster build, less waste generation and less reliance on trades. For the architect, our wide range of finishes means their design vision is not limited. Everybody benefits: everyone from the architect to the homeowner and builder benefit by using Structural Insulated Panels. Want to know more and understand better the process to incorporate this emergent technology within your next home, build or design - feel free to drop us a line!